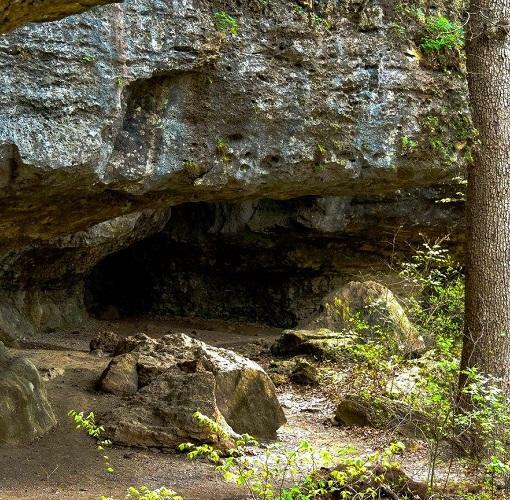 The Redbud Valley Nature Preserve is a place of quiet beauty and rugged scenery. Here are plants and animals found nowhere else in northeastern Oklahoma. It is a very special habitat, preserved for all of us to enjoy. The trail will take you to some of the most interesting parts of the Preserve. The primary management focus at Redbud Valley is to preserve and protect the unique plant and animal life that is found here. The area is also used for environmental education and for public enjoyment, but only when these activities coincide with our main focus, protection. The area is open Wednesdays though Sundays from 8:00 a.m.-5:00 p.m.